Today only on Amazon.com you can save up to 40% off Top-Rated Strategy Board Games! Find some great new games to play with the family! 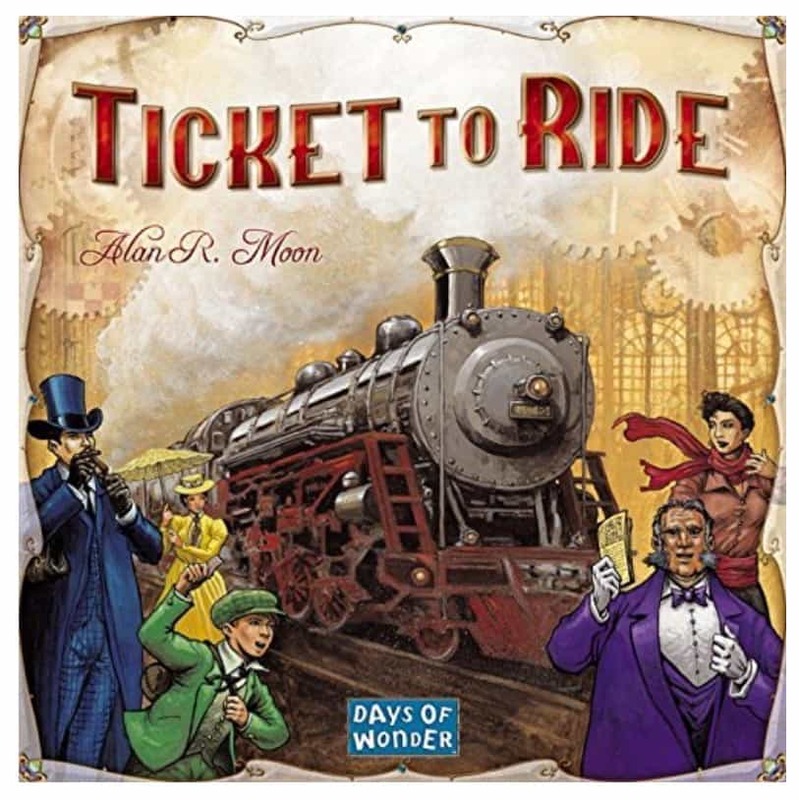 The Ticket to Ride Board Game the is actually 48% off and only $25.82 today only! Lots of others to choose from.